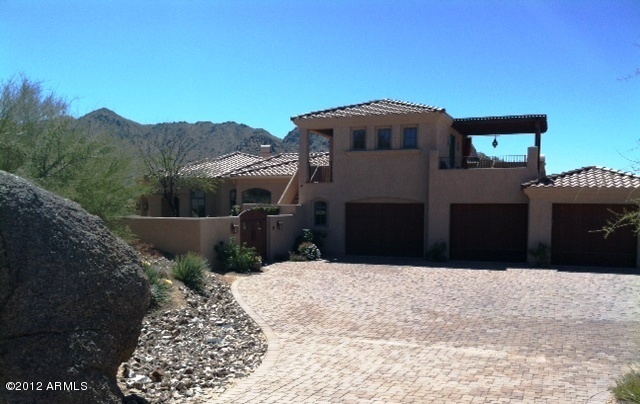 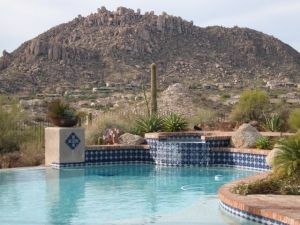 The Estates at Desert Crest homes for sale is a gated community within Troon Village with homes ranging in size from 3,000 square feet to 8,000 plus. 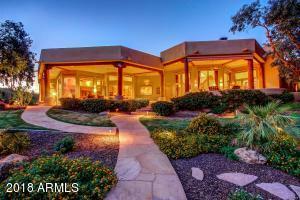 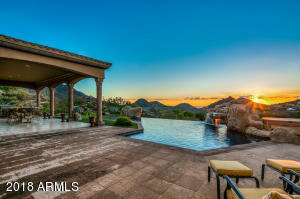 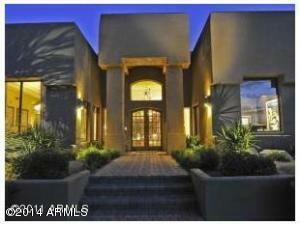 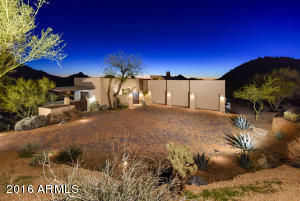 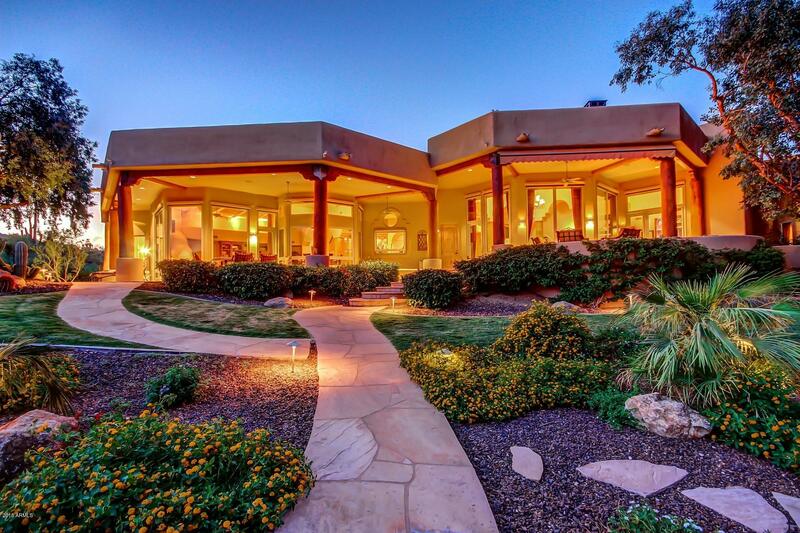 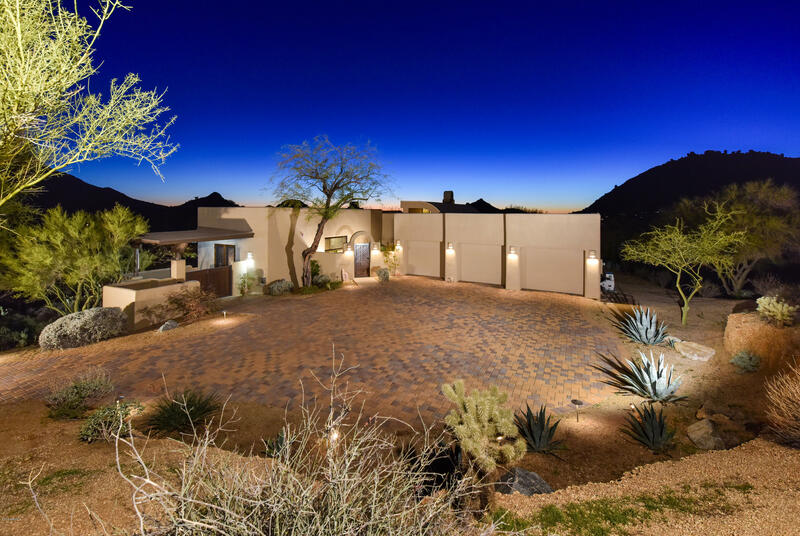 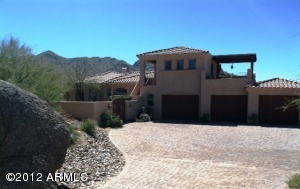 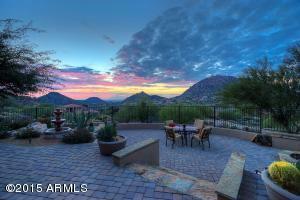 All lots are over and acre and have stunning views of mountains and city lights. 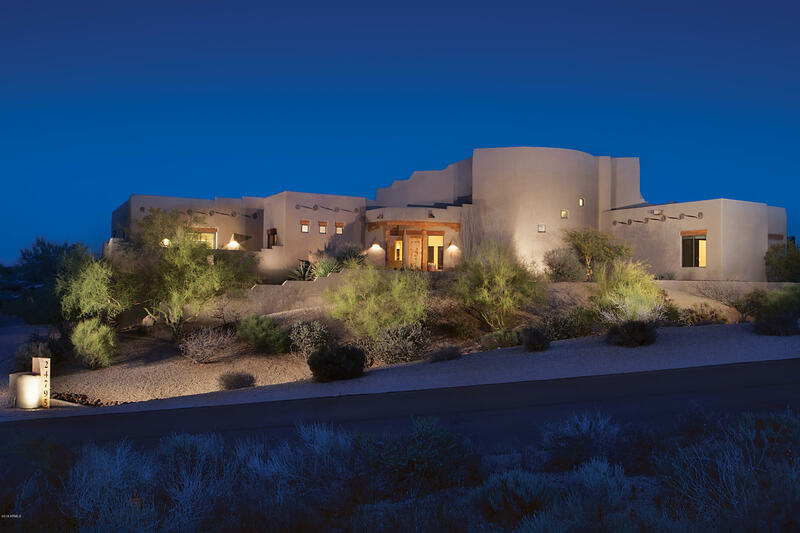 This luxury community is in close proximity to Troon Country Club, which offer abundant amenities for your pleasure such as a fully equipped fitness center, a resort style pool, and invigorating spa and several fine dining choices. It is also a place where many residents of Troon Village gather to meet and mingle with their neighbors. 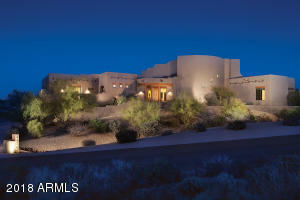 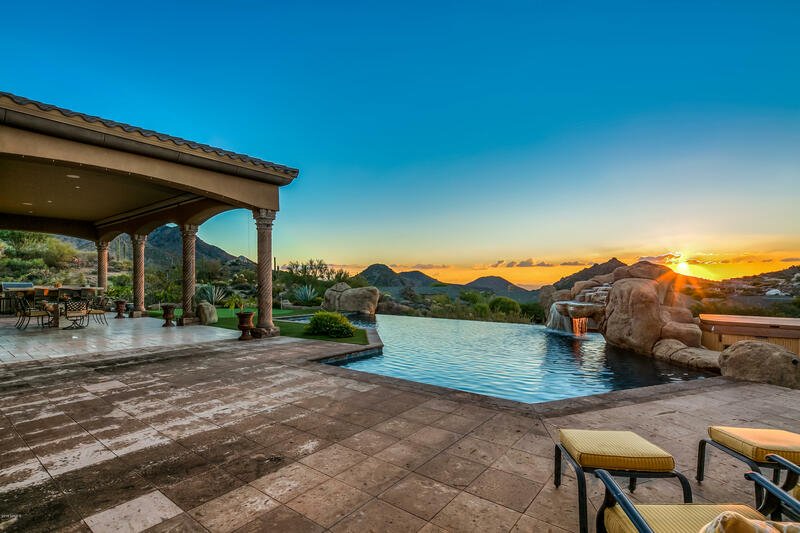 Build your dream home in The Estates at Desert Crest and enjoy life to the fullest.